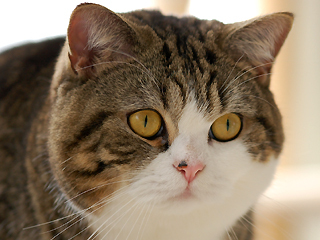 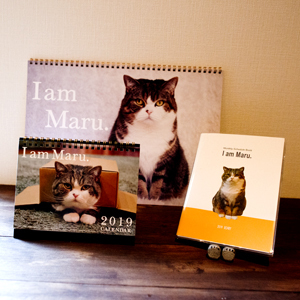 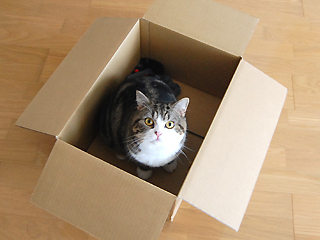 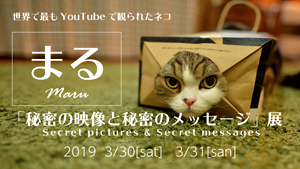 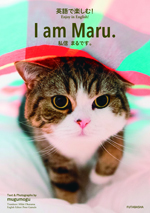 Maru’s introduction video by the collection of 2008. 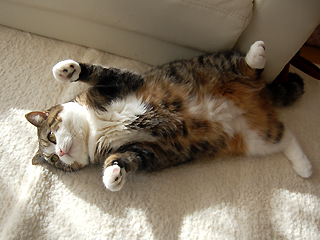 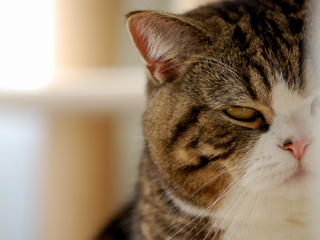 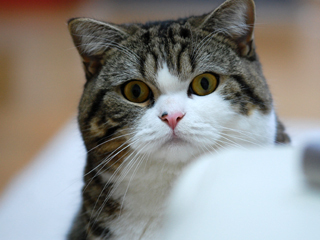 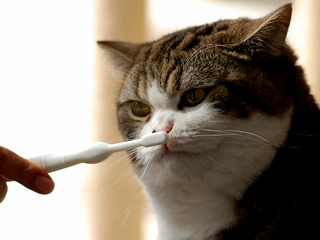 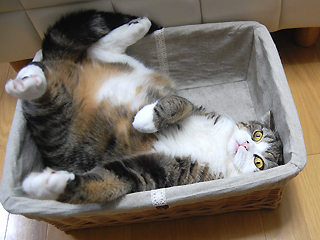 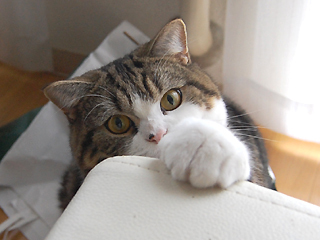 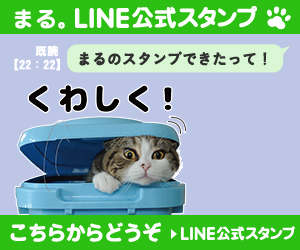 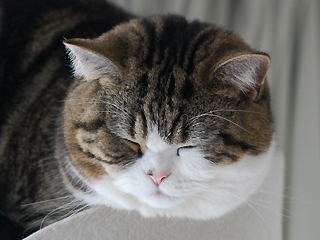 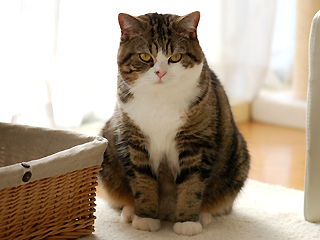 Maru:[ I do not gain weight during New Year holidays. 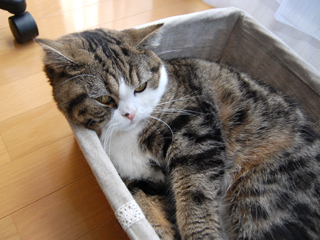 Maru is taking a break.